New Poster Arrives For The LEATHERFACE Prequel! 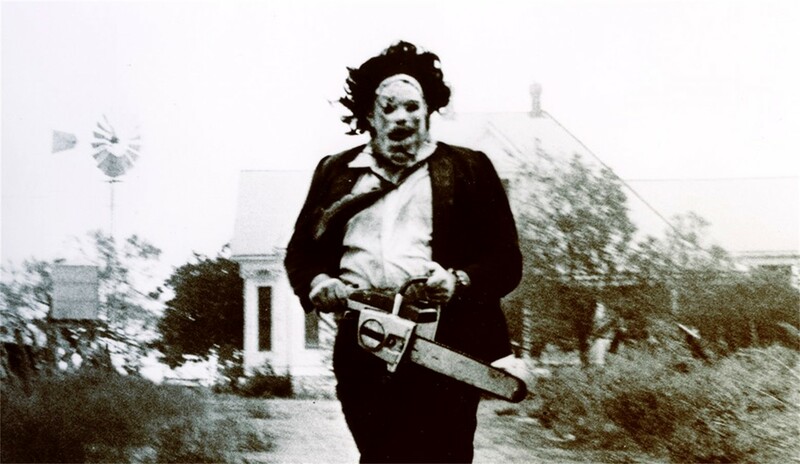 For quite some time now we have been hearing about how the TEXAS CHAIN SAW MASSACRE prequel LEATHERFACE will be presented as a mystery of sorts about a few teenage psychopaths that escape from a mental hospital, one of whom grows up to be Leatherface. We have for you today a new poster for the upcoming film which you will find below. 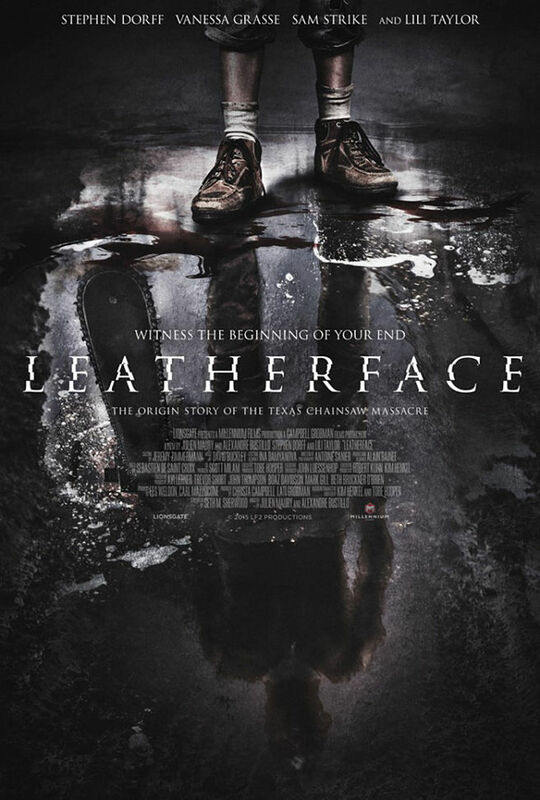 LEATHERFACE is being directed by Alexandre Bustillo and Julien Maury. Seth M. Sherwood has written the script for the prequel to the original 1974 horror classic. Millennium Films is financing the project and producing the movie will be Carl Mazzocone, along with Christa Campbell and Lati Grobman as executive producers.